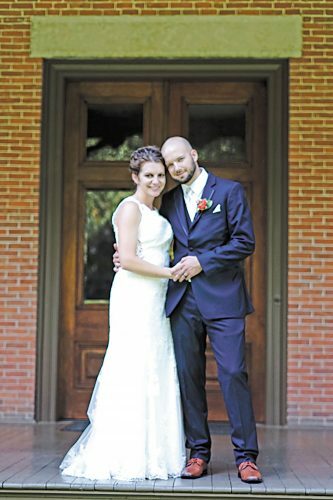 Rebecca Kimmet and Daniel Somers exchanged wedding vows Friday, May 11, 2018, at All Saints Catholic Church in New Riegel. A reception followed the ceremony at Meadowbrook Park Ballroom, Bascom. 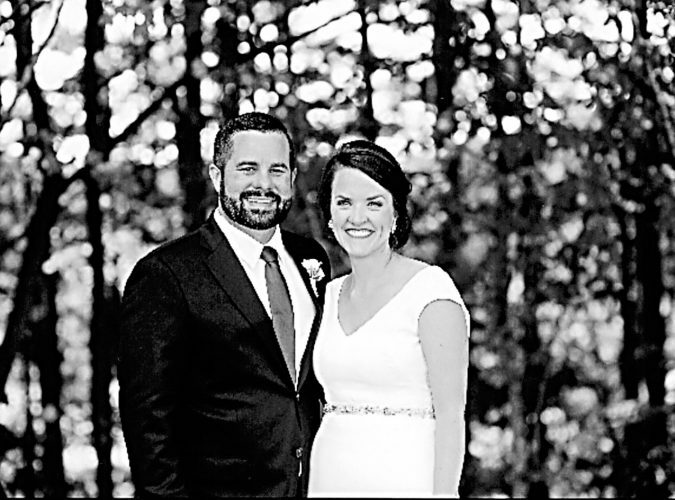 The bride is the daughter of Gerard and Mary Kimmet of New Riegel. 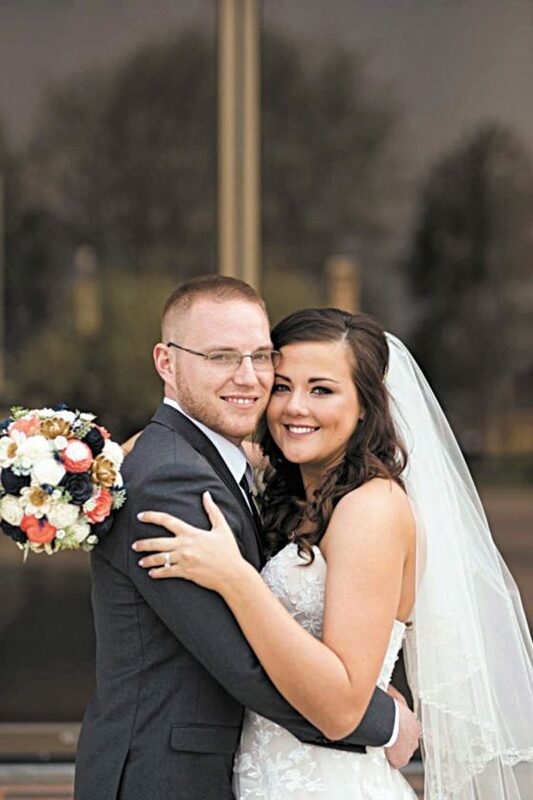 The groom is the son of Steve and Lisa Somers of Tiffin. Maid of honor was Nicole Kimmet, sister of the bride. Bridesmaids were Jessica Lacek, sister of the bride, and Cheryl Kuhn, Amanda Brimmer, Megan Kramer, Kimberly Coutcher, Jill Leising and Marissa Lasky, friends of the bride. Best man was Brandin Bursa, friend of the groom and cousin of the bride. Groomsmen included Matthew Somers, cousin of the groom and Mitch Therriault, Adam Gase, Samuel Arnold, Jeffrey Stover, Aaron Ritzler and Matthew DeRose, friends of the groom. 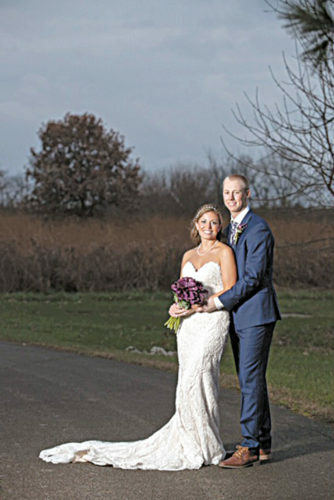 The bride, a 2010 graduate of New Riegel High School and 2014 graduate of The Ohio State University, is a graduate student at The Ohio State University. 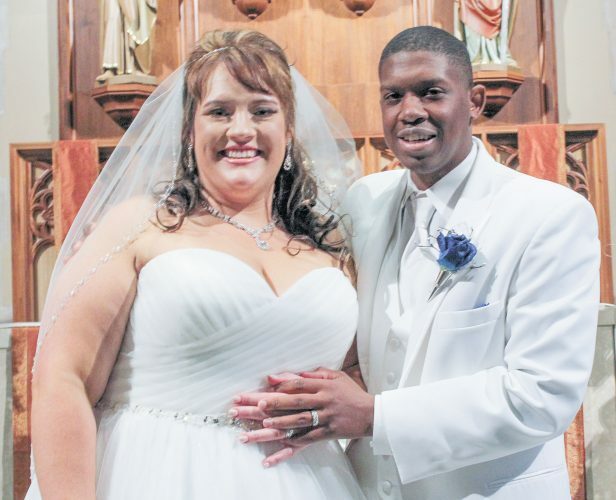 The groom is a 2009 graduate of Calvert High School and is an office manager at Hempy Water. 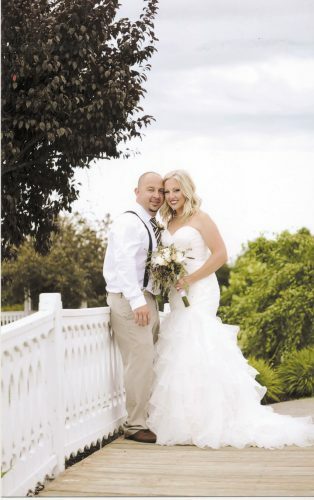 The couple resides in Tiffin after returning from a honeymoon at Lake Tahoe and Yosemite, California.